Tor is a distributed 'onion' network, that makes it more difficult for an adversary to track any one peer on the network. Tor also is very useful to access the 'uncensored' internet in countries such as China and Iran. Bitcoin's security model assumes that your node is well connected to the rest of the network, so even in less-censored countries using bitcoin over both Tor and clearnet can avoid being partitioned from the network by the internet service provider. Preserving privacy means not only hiding the content of messages, but also hiding who is talking to whom (traffic analysis). Tor provides anonymous connections that are strongly resistant to both eavesdropping and traffic analysis. Please follow the instructions provided with installation files and read the list of warnings. Tor doesn't magically anonymize all your traffic just because you install it. 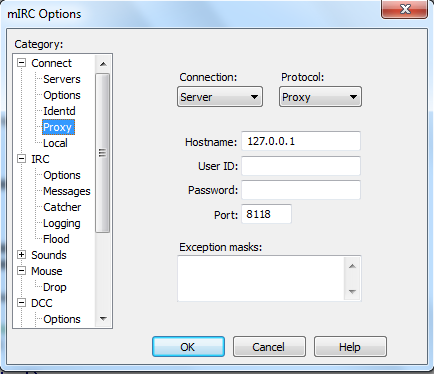 Down the page you can find examples how to configure applications to use Tor to anonymize the origin of your traffic. This is a detailed installation guide for Windows. 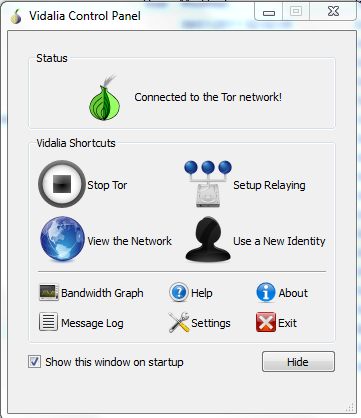 Before you setup Bitcoin or mIRC to use Tor, please install Tor and start in. On the taskbar of your compute you'll see a small green onion when Tor is running. 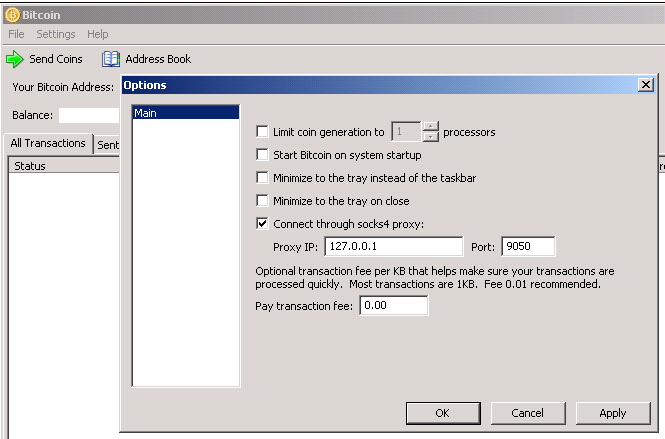 Once you have your Tor client up & running, you can configure your Bitcoin client to use it. the note about bitcoin-otc promote on a more appropriate place in this page? reference to trading and IRC Conducting business using bitcoin-otc can be done more anonymously when directly connected to a Freenode IRC hidden service. Hidden services run within the Tor network and can be connected to using the -connect= parameter to bitcoind so long as bitcoin is configured to use a Tor proxy. Bitcoin users do not need to use hidden services, since Tor can be used to increase anonymity of normal internet traffic, including bitcoin connections, but there are some technical reasons why hidden services may be beneficial; for more information see the Tor project's documentation. 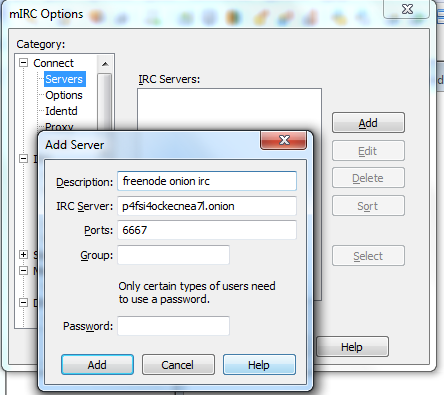 Services are listed at Fallback_Nodes#Tor_network along with instructions for using them. 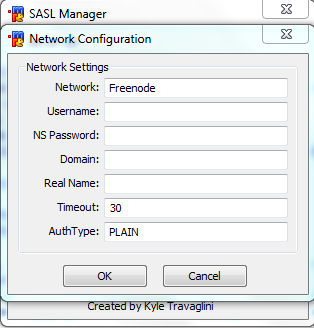 Freenode only allows SASL authenticated users to connect to the onion IRC server. 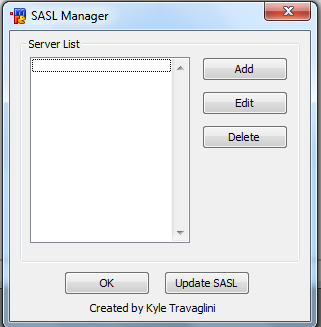 SASL authentication works only with a registered nickname. -NickServ- If you do not complete registration within one day, your nickname will expire. 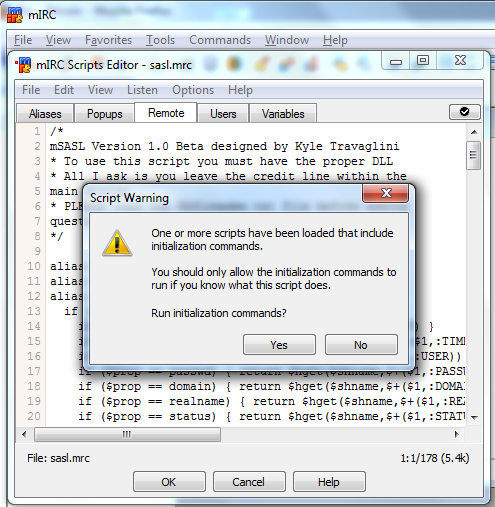 Load sasl.mrc script (Alt + R to open script editor, Ctrl + L to load file, browse to sasl.mrc, press OK or "save & exit"). Username and NS Password must match your nickserv reservation. This page was last edited on 15 February 2019, at 20:00.